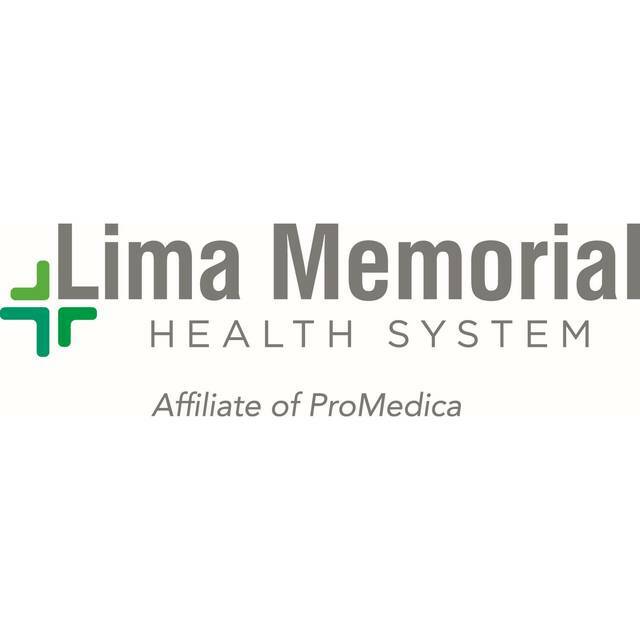 LIMA — Lima Memorial Health System is giving area high school students a chance to get a behind-the-scenes look at its emergency center in action. The students will tour to the facility at 7 p.m. Wednesday as part of the Explorers program. The program is designed to provide a chance to explore different career areas to see if a particular healthcare career is right for them.